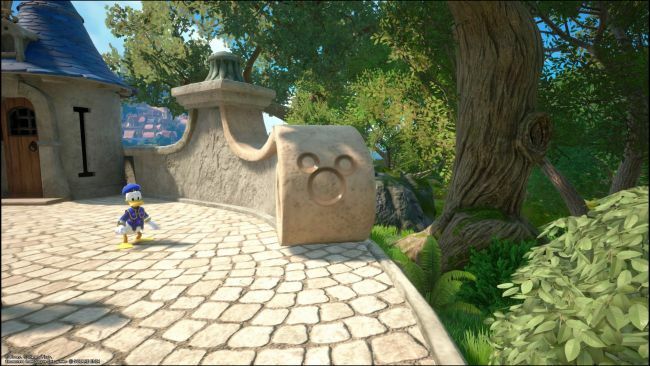 Kingdom Hearts 3 is rich in collectibles disseminated for its maps. There are treasure chests and secrets, but there is a new type of collectible: the Lucky Emblems. They are icons in the shape of Mickey Mouse perfectly integrated into the environment that must be found and photographed with the Gummiphone. They are found in all the nine main worlds. 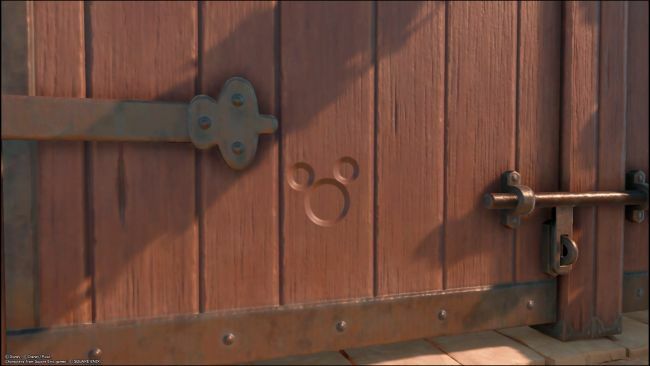 In this Kingdom Hearts III Lucky Emblems guide, we list the locations of all the Lucky Emblems in the Kingdom of Corona. So let's get started without wasting any time. The first one is behind Rapunzel's tower, made out of rocks. Climb to the top of the tower and take a photo from up there to get the right angle. Leave Rapunzel's tower and head into the swamp. 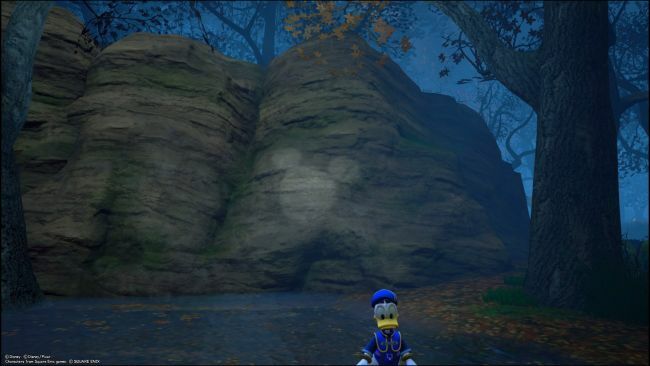 Follow it round to the right, past the save point, and you'll stumble upon this one on a rock face. 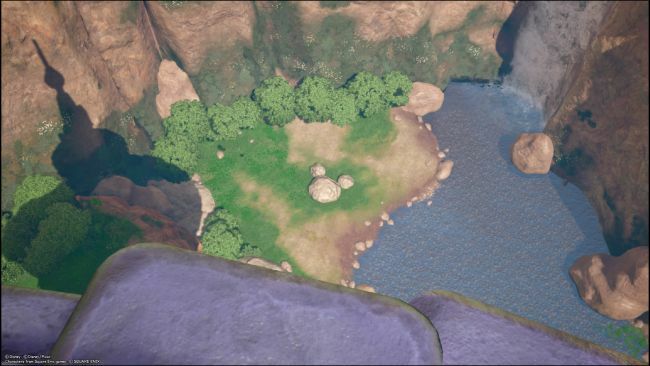 The next one is in the small cave in the canyon, near where you use Rapunzel's hair to cross different gaps. 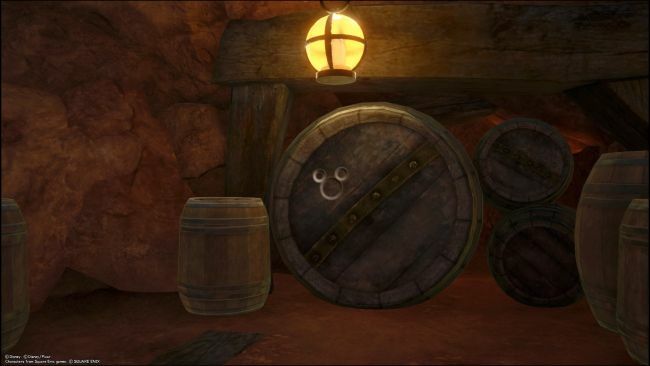 In the main section, you'll find this lucky emblem on a large overturned barrel. Right before you cross the stone bridge to the Kingdom, look on the wall to the right for another one. 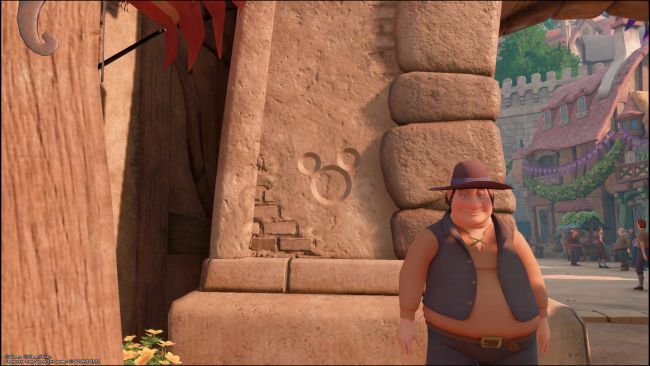 When you're in the Kingdom, follow the road up, and there's one to the left of a large fellow by the archway. At the very back of the Kingdom, left of the festival dance area, the wooden gate has one on the left-hand side. Go back to the Kingdom save point and take a left down the stairs to the pier. 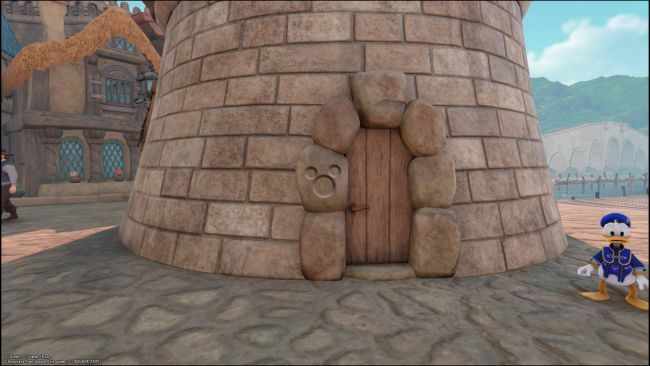 There's a small guard tower with a lucky emblem by the door. Go back to the stairs and take a left. 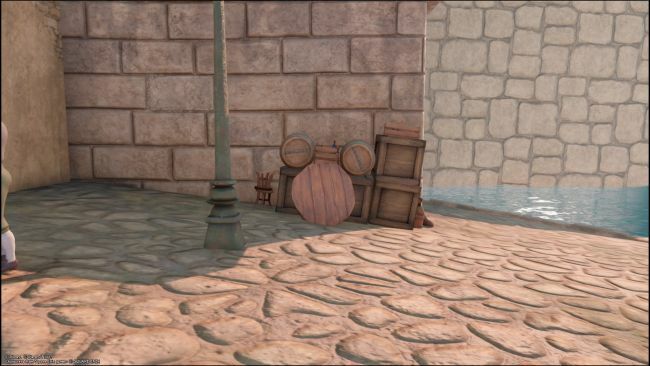 There are two small barrels and a wooden disc framed like a lucky emblem. 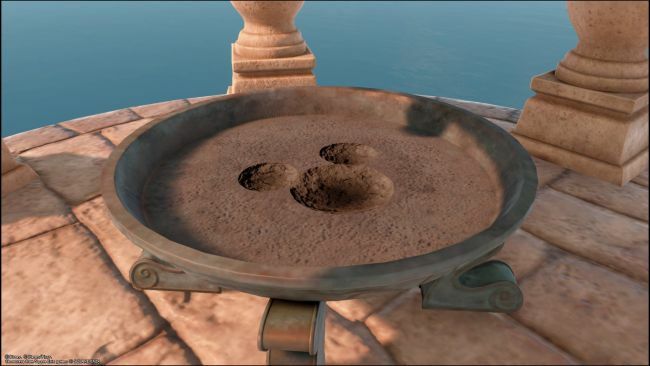 Climb to the top of the lighthouse, and the final one is inside the fire bowl. These are all the emblems you can find in the Kingdom of Corona world. Have fun and see you soon with the other emblems present in the other worlds.